Three significant announcements in the last few days from B.C.’s NDP government are a signal that B.C. is rejecting the previous government’s health privatization agenda and moving to invest in seniors’ care. The former B.C. Liberal government planned this expansion as a public-private partnership (P3) – a scheme that would have increased costs and likely resulted in the privatization of some health services and the layoff of maintenance and trade workers. 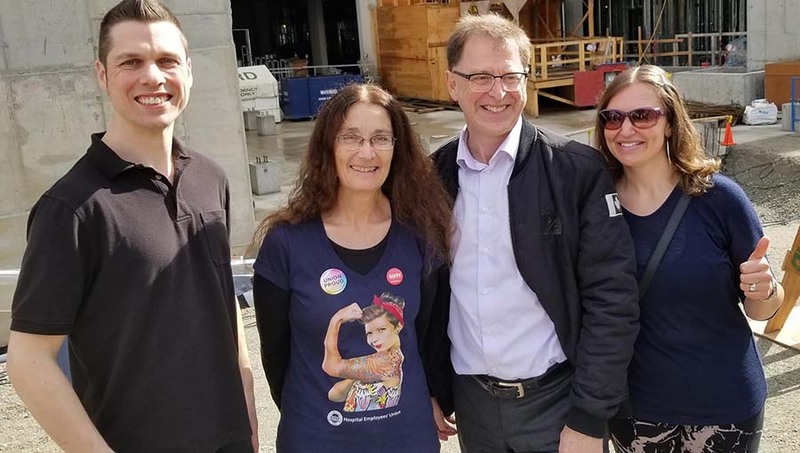 Instead, Dix says the expansion will be financed, operated and maintained by the Fraser Health Authority – and keep the health team together. 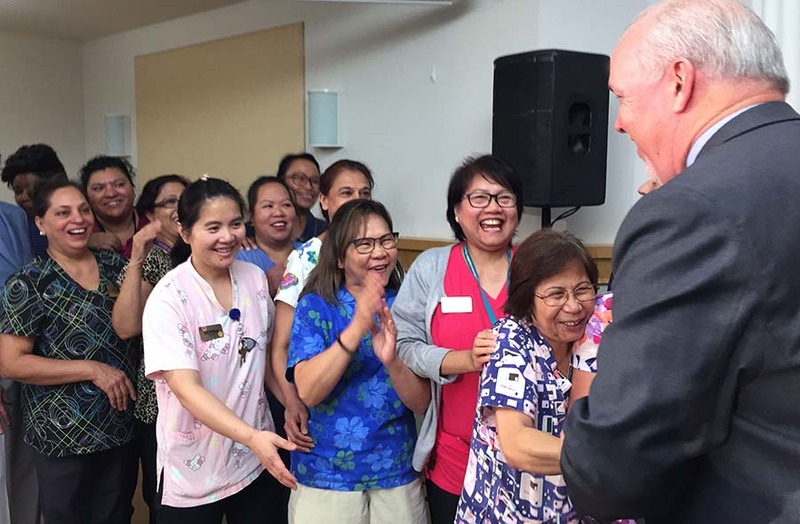 The health minister announced on September 24 that two private MRI clinics in Surrey and Abbotsford have been purchased by the Fraser Health Authority to increase capacity in the public system and reduce waiting lists. The acquisition means that an additional 2,000 MRI procedures will take place this year and an additional 10,000 next year. This article orginally appeared on HEU’s news blog.